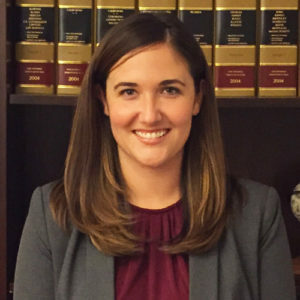 Rebecca Volz is a graduate of The Pennsylvania State University, Class of 2008. She received her Juris Doctor (JD) degree from the Thomas R. Kline School of Law at Drexel University in 2012. 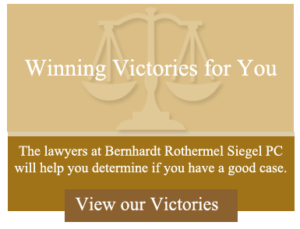 Ms. Volz is He is admitted to practice in the Commonwealth of Pennsylvania, and before the U.S. District Court for the Eastern District of Pennsylvania, as well as the State of New Jersey.